Family vacation time! Perhaps it’s been a while since you’ve taken the whole family on a vacation. Maybe you never have gone on vacation, outside of visiting family for the holidays, of course. But, it hit you…the kids are getting older and soon they will be out of the house. You’ve decided it’s now or never for a trip. Plus, you’ve always wanted to see Europe and the kids can definitely handle the long-haul flight by now. They’re older too so you know they’ll remember not only the family vacation, but the cultures, food, and experience of a traveling to a different country. The only problem now is deciding where in the world to go with your teens and tweens! We’ve also written about our recommendations of where to go in Europe with school-aged children and babies, toddlers, and pre-schoolers. One reason we focus on Europe is because it’s a great destination for Americans taking their first international vacation. Here’s why. You can visit multiple countries, with distinct characteristics, within close proximity to each other making it easy and cheap to get between them. The visa requirements are easy - you simply get a stamp in your passport upon arrival that’s valid for 90 days throughout most of western Europe. Most European counties use the Euro as their currency so you only have to change money a few times (or just use ATMs). Transportation is clean, safe, reliable, and easily accessible making it simple to get around cities and between countries. The flight there is not too long - you can sleep on the way there and watch a few movies on the flight home. It’s amazing how quickly the younger set adjust to the time change. Of course no trip to Paris would be complete without a visit to the Eiffel Tower. Depending on the time of year you visit and the crowds, you could try to catch the sunset from the viewing deck. If your teens are old enough you can even toast with champagne from the cafe at the top (remember the drinking age is 16 in Paris). Sampling the french pastries is also a must in the City of Lights. But, instead of heading straight to Ladurée, consider learning how to make your own in a cooking class. 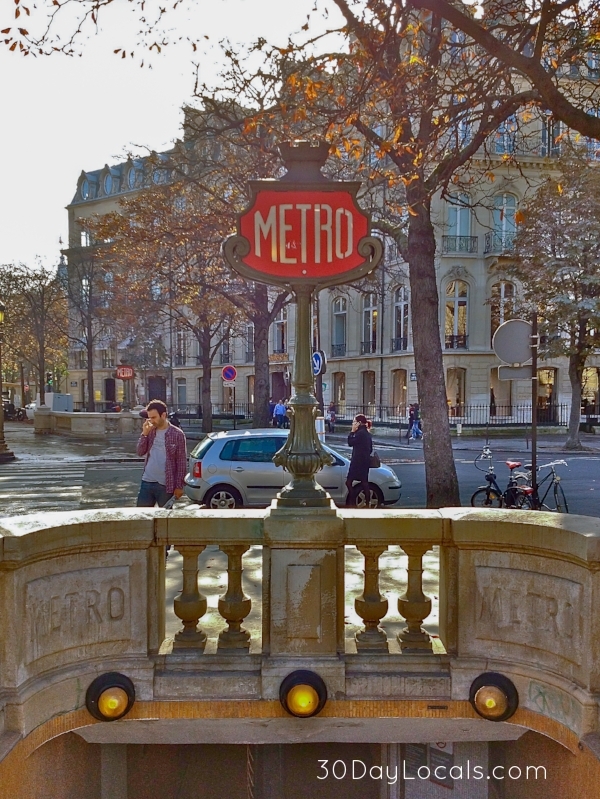 Other things your teens will love in Paris include a bike ride tour of the city, visiting the catacombs, the Instagrammable street art, shopping at exclusive stores, and the street cred they will get from being able to tell their friends they have been to Paris. If you are dying to see the museums and your kids are not into it, try getting them excited by checking out treasure hunts available for free on the app - Huntzz. It’s free and they have maps for some of the most visited museums like the Louvre. Start your family vacation to Paris research here with a look at hotel recommendations and flight options. Rome and all of its glory is a wonderful family vacation. It’s a great city for older kids because of the history - both mature and gory at times. Just like you have to visit the Eiffel Tower in Paris, you must visit the Colosseum in Rome. This is the land of the gladiator and a guided tour here would be a great option for all. Gelato is also another must when in Rome. The simple pleasure of getting a scoop and wandering around the Trevi fountain is not to be missed. Don’t forget to make a wish at the fountain! Italy is also known for it’s Vespas, but unless you are all very skilled on two wheels, we recommend skipping the scooters in lieu of a Segway tour as the streets of Rome are extremely chaotic and should only be attempted by experienced drivers. Finally, you can round out your trip with a stop at the Vatican and a pizza. Better yet, taste test pizzas all over town to find your favorite. It’s all sure to be a hit with even the most sullen teenager. Start your family vacation to Rome research here with a look at hotel recommendations and flight options. Looking for history and culture? Head to Crete. This is the land of Europe’s oldest civilizations. Love water sports? Head to Lefkad on the Ionian islands. This is the perfect spot to try windsurfing and kayaking. Want to hit the main sites? 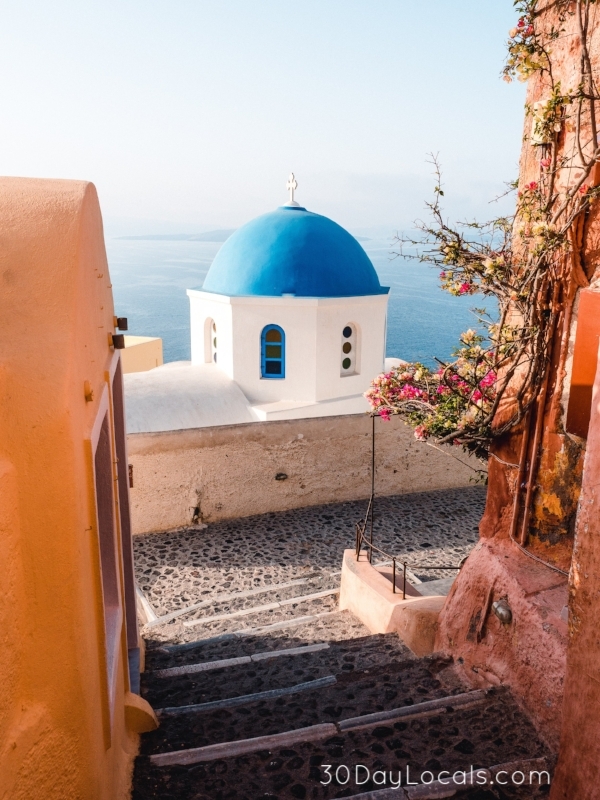 Check out Santorini. This is the island known for the white walled cave homes and blue doors that match the sea. Start your family vacation to Greece research here with a look at hotel recommendations and flight options. Berlin is an amazing city for teens. There is a ton of history they can delve into, killer street art, and an edgy grit teenagers will relish. Visit the Berlin Wall and discuss what life must have been like when it was erected. Walk along the East Side Gallery to peruse the art installations and take your photo at Checkpoint Charlie. Take a moment to remember victims of the Holocaust when you stumble on the many Stumbling Stones throughout the city. When you’ve had enough history and need a pick me up, liven up the mood with electronic music and delicious fast food such as currywurst and döner kababs. You can also take a moment to breath in nature at the Tiergarten. Start your family vacation to Berlin research here with a look at hotel recommendations and flight options. If you are only able to take your vacation in the height of the summer (June - August), but are not a fan of large tourist crowds, you should consider a trip to the Bay of Kotor in Montenegro. An absolutely gorgeous bay of the Aegean Sea, the whole family will love swimming in the clear water and enjoying the sunshine. Love historic old towns? Head to the walled city of Kotor. The fittest of you can also hike the walls of the city high on the mountain side. Want to see how the wealthiest humans live? Check out the city of Tivat. The yacht marina hosts some of the largest boats in the world. You can even live like one of the wealthy with a day pass to the Tivat Yacht Club. Start your family vacation to Montenegro research here with a look at hotel recommendations and flight options. With so many amazing cities to explore, it’s easy to see why Europe it is so popular for family vacations. No matter if you are traveling with a baby, big kid, or teenagers, you will find something for everyone. If you’re worried about the flight, don’t stress too much about it. We have even written about our tips for over coming jet lag with kiddos and how the anticipation of the flight is much worse than the actual thing. The flight will be over before you know it and soon you’ll be exploring the cobblestone streets, sipping cappuccinos, and relishing in the history.